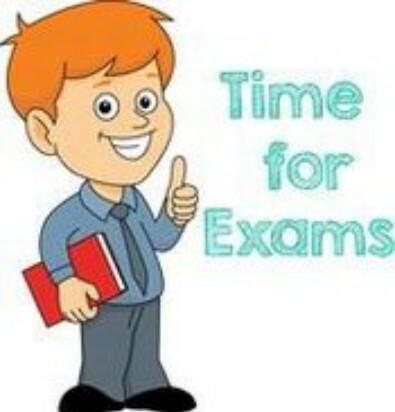 CHECK OUTS ON TEST DAYS: Students may check out after they have completed all tests for the day. They may not return to campus or remain on campus after checking out. Students must have a note from their parent or guardian and present that note to the office upon arrival that morning. The note should have the date and phone # of the person signing the note. Students do not have to show up until time for their first test of the day. Students must wait until the end of the test period to check out. B) Has all A/B’s in a class with no unexcused absences. There is no limit on the number of tests a student can exempt. C) If a student has perfect attendance, he/she may exempt one exam.